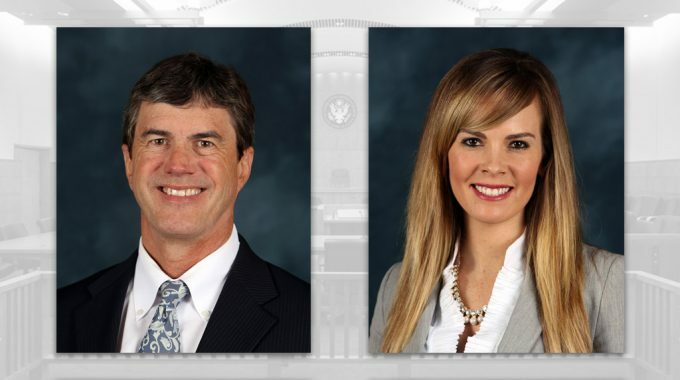 Miles, Sears & Eanni attorneys Douglas Gordon and Megan Crosbie recently settled an auto accident injury case for $1,000,000 in the case of Doe v. Doe. 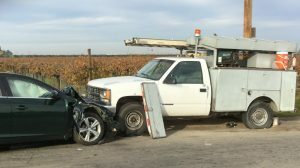 The case involved a crash at the intersection of Jensen Avenue and Temperance Avenue in Fresno on December 3, 2015. The Plaintiff, a child caregiver, sustained serious injuries which have resulted in limited mobility and the inability to return to work. The parties settled the case on October 12, 2017. Copyright 2016 Miles, Sears & Eanni. All rights reserved.